Tell your adventure-loving partner that if you purchase either off-road trailer, you could add a kitchen unit valued at R6 000 which includes the addition of the kitchen unit on the left side fender box, foam inserts and a Cadac 2-burner gas stove making it a great investment. Extra storage units will also become available on these two trailers. These will include a right hand fender box with shelving and drawers, as well as a drawer system in the right side front hatch. 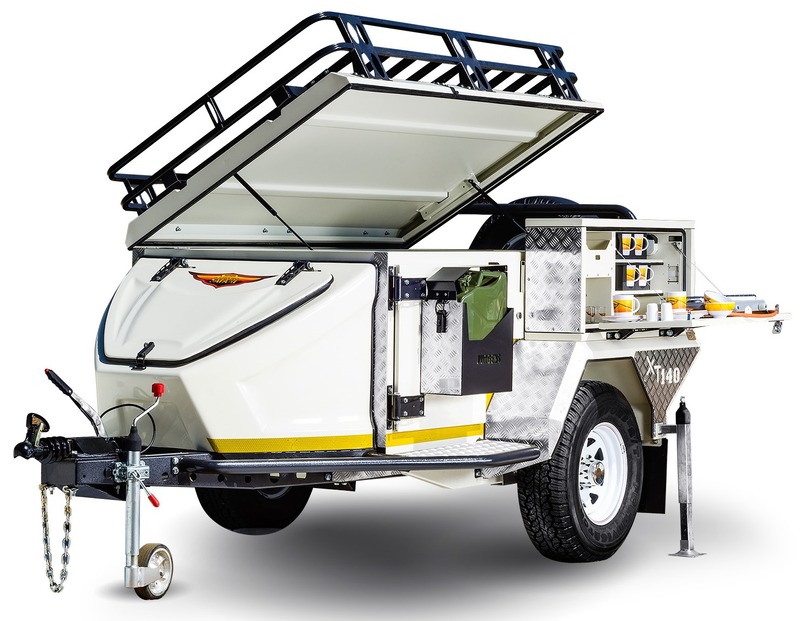 These units will be available in all Campworld stores 2016, and can be ordered for after-market fitment as well. For further information and Campworld dealer locations, visit the website - www.campworld.co.za and join the conversation on https://www.facebook.com/campworldSA?ref=br_tf and https://www.instagram.com/campworld_za/. For the past 60 years Campworld has offered keen outdoor lovers a superior range of quality caravans and trailers by popular brands such as Jurgens, Sprite and Gypsey. Campworld also proudly stocks the Howling Moon range of tents and camping equipment. With over 40 stores strategically situated across Southern Africa, Campworld is easily accessible to South Africans with adventure running through their veins. It’s the ideal retail destination for stocking up on all camping and caravanning equipment. Caravanning and camping gives holiday makers an affordable opportunity to get away from the hustle and bustle of city and suburban life and be up close to the abundant natural beauty that our country offers. 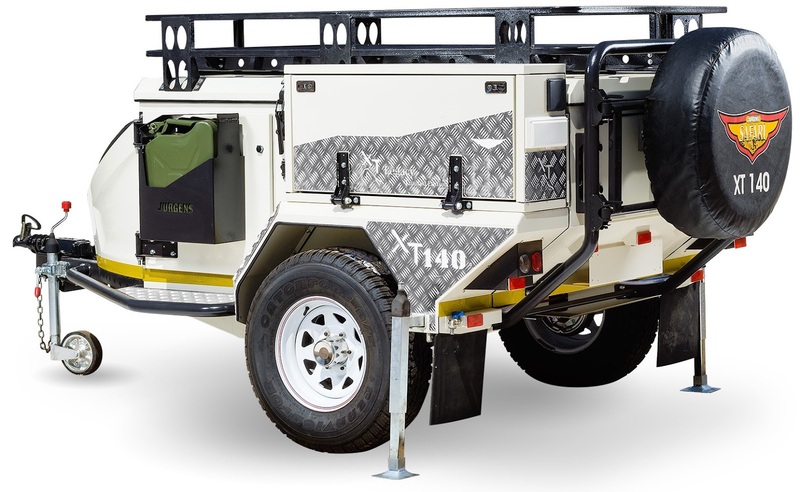 It’s no surprise that caravanning and camping is becoming one of South Africa’s preferred types of vacation accommodation.